Let Renaissane Stone Company accentuate your exterior living space by adding the texture and color of natural stone. 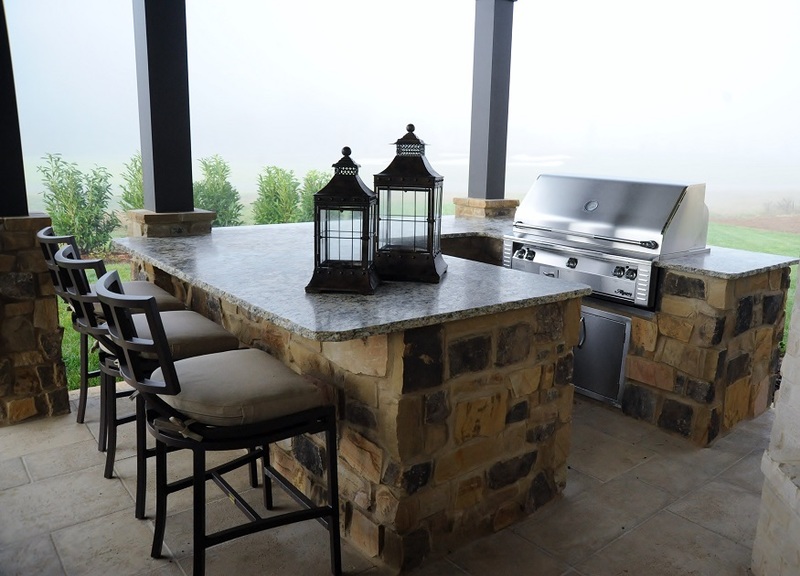 In our homes the outdoor kitchen, pool & fireplace areas are quickly becoming the central location for entertaining quests and this space should be a reflection of our lifestyle and personality. 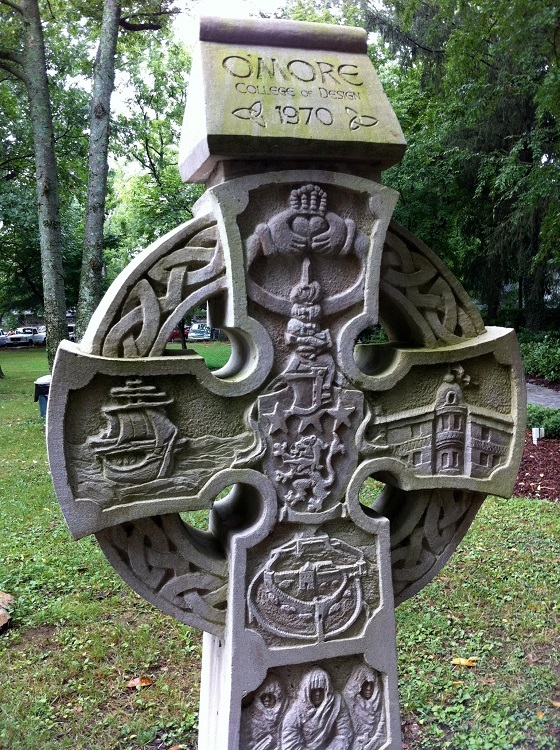 Renaissance Stone company supplies cut and hand carved architectural features, slabs to any specified thickness and size, as well as full bed and thin veneer natural stone in a variety of colors and textures to meet any of your design needs. 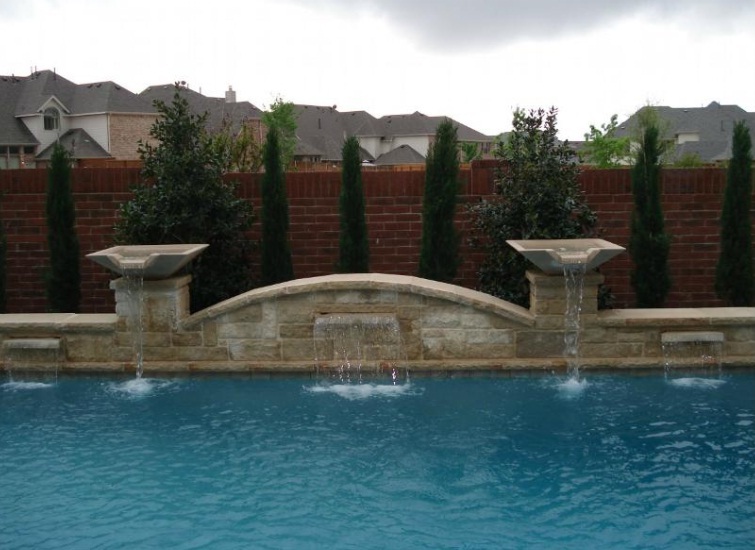 We offer custom cut pool copings with a variety of finished edges. 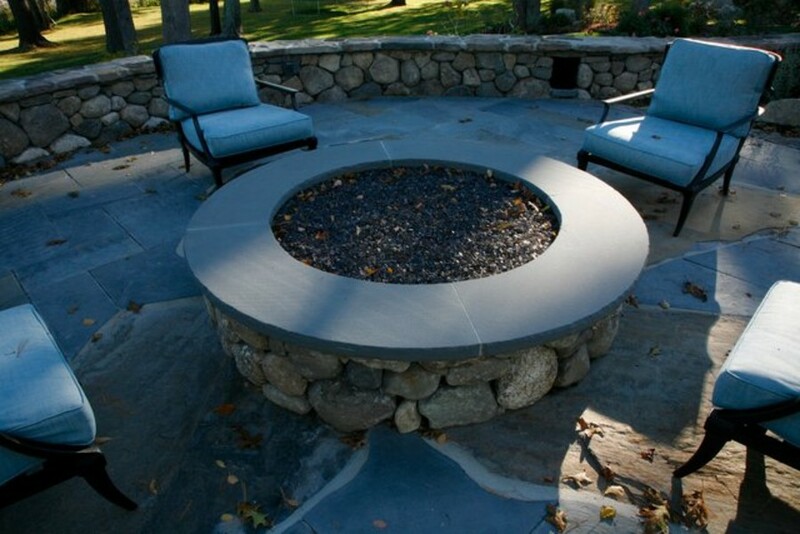 Our copings can be fabricated to have irregular edges that blend nicely with our flagstone pool decking materials as well as our landscaping rocks and boulders to achieve a more natural rustic setting. For a more clean line approach our solid natural stone can be more rigidly cut for rectilinear pools and to serve decking laid with geometrically cut stone. Simply put, we can accommodation any style or concept you have in mind for the design of your pool or water feature. 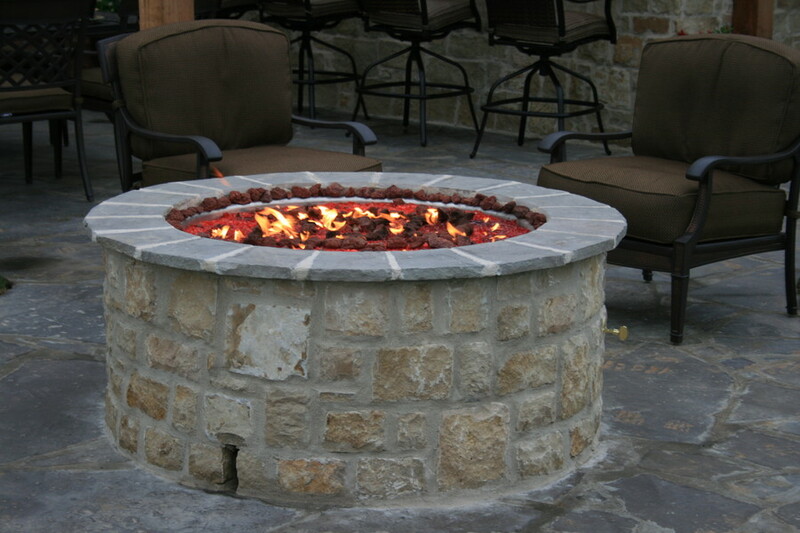 We also offer a variety of custom products to assist in the design of your outdoor kitchen and entertainment area. 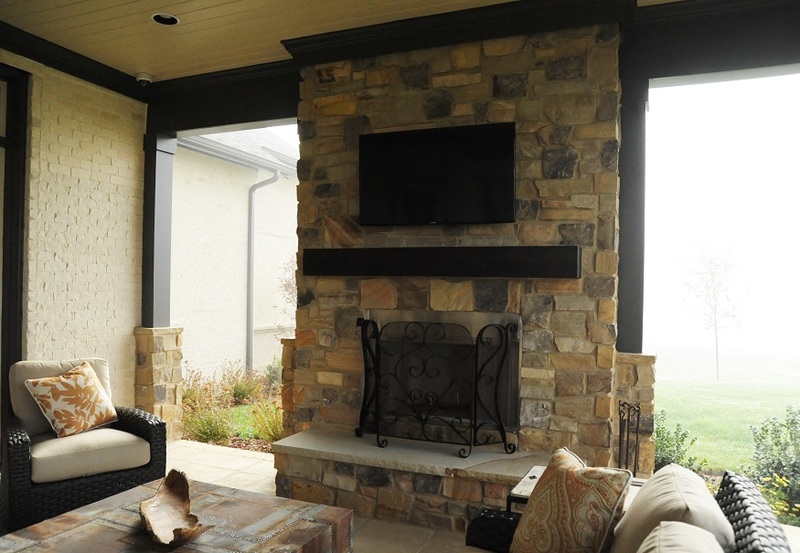 Our natural stack stone thin veneer can be applied to the exterior of your structure, to wrap columns, islands and wet bars, and to accentuation fireplace features. For smoother surfaces all of our stone products can be custom cut in 2cm and 3cm slabs for countertops, custom step treads and risers, and full fireplace surrounds and can be surfaced in a variety of finishes and textures. 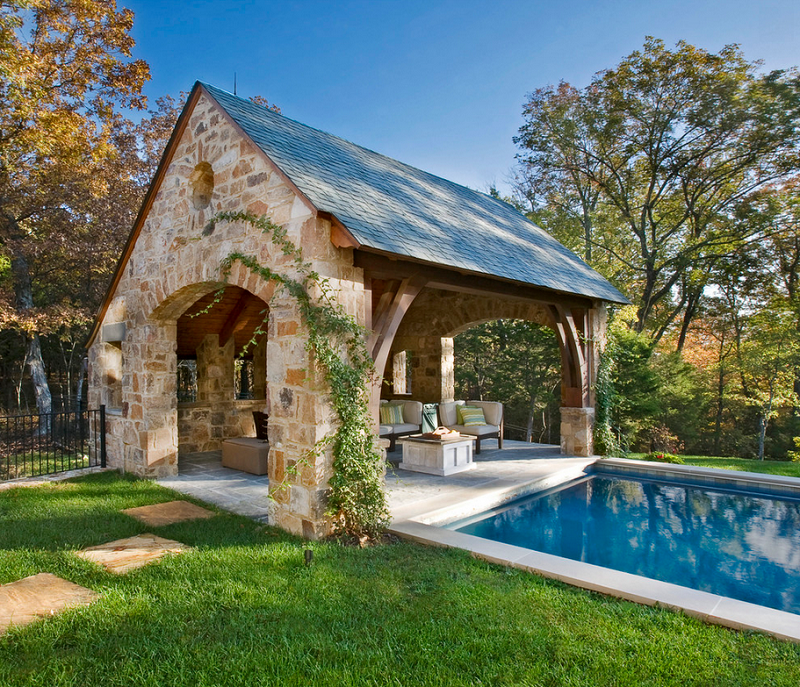 Our custom products allow you and your architect or designer to create an exterior space that is functional and is stylistically an extension of your home.